Quality and craftsmanship is backed by 25 years of experience and use of the latest materials available on the market today. We maintain consistent quality to prevent remakes and minimize chair side time. 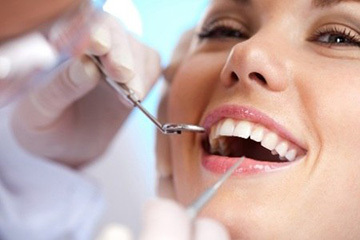 We are confident the quality and cost of our services and products will make you and your patients happy. This days paitients prefer having implants to stabilize their removable appliances. We are the lab to provide your practice with all kinds of attachment and implant supported restorations.